4 ATF agents killed, 16 wounded. 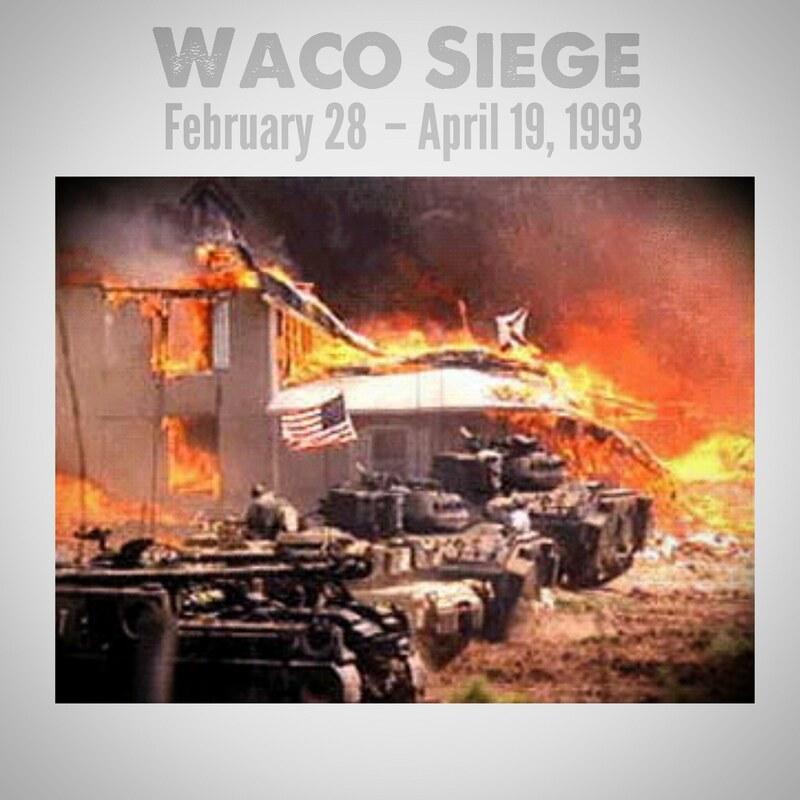 6 Branch Davidians killed on February 28. 76 killed on April 19.